Let us cater for your wedding reception in the Peak District. We are located in the village of Bradwell in the picturesque Hope Valley at the heart of the Peak District National Park. It is simply a stunning location to make your day a special one. We are able to cater for small wedding receptions of up to a maximum of 40 guests (buffet style) or 30 guests (formal table seating). 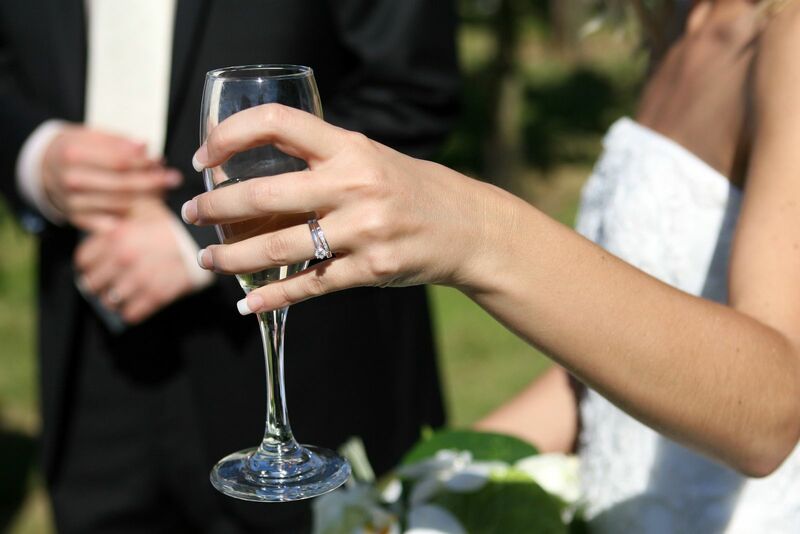 To view our Wedding Receptions brochure, please click here. To make an enquiry of your selected date, please click here. Should you require overnight accommodation, we have four en suite rooms available and we are happy to assist with arranging additional accommodation in the locality and/or taxis if you wish. We will ensure your planning journey is a smooth one, ending in a brilliant tailor made day of celebration. "We got married in September 2018 and had our reception at the Samuel Fox - the perfect setting for our intimate wedding. We had dined at the restaurant previously so had complete faith in the quality of the food and drink that would be provided but in working with James to develop the menu, and Matt to select the wines, we were able to plan a wedding reception that perfectly suited both us and our guests."